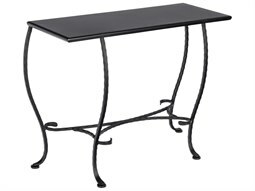 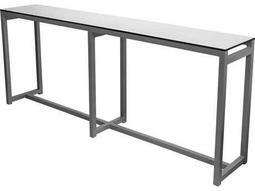 Great for transitional spaces, such as narrow hallways or along walls, a commercial small console table provides a useful place for commercial businesses to maximize floor space. 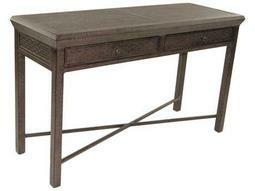 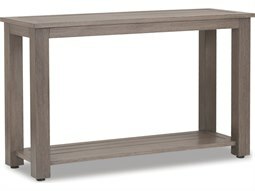 A commercial hallway table functions well in hard-to-furnish spaces and provides a useful surface for guests to set down personal items or drinks. 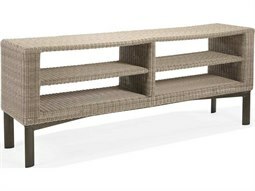 This versatile furnishing can be placed anywhere, from alongside a wall or next to lounge furniture that carry an elongated profile, such as sofas. 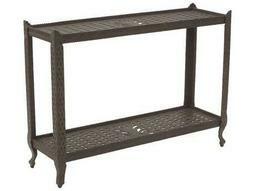 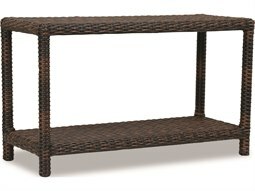 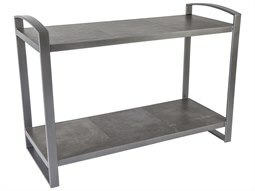 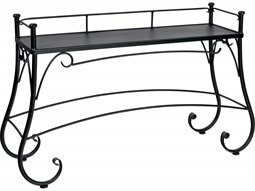 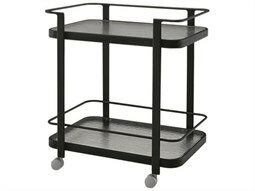 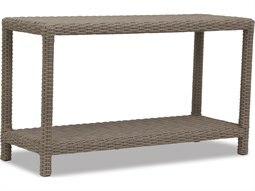 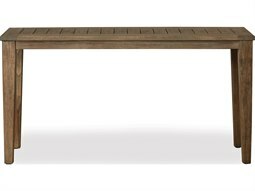 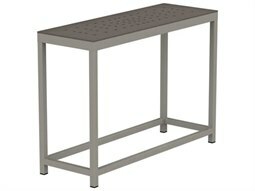 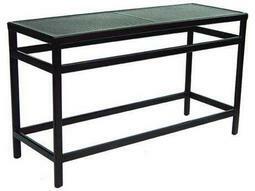 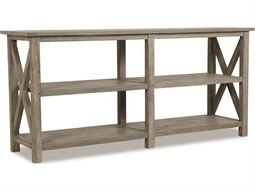 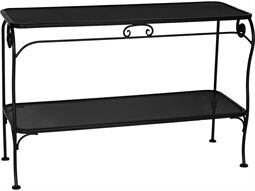 We recommend utilizing this narrow model of table as a handy drink or dish station for restaurant or hospitality settings. 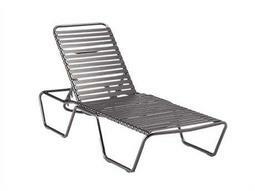 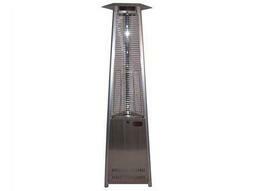 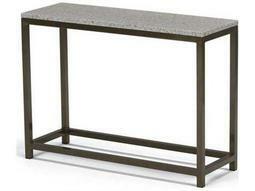 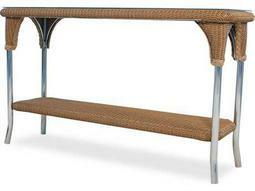 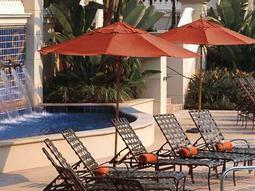 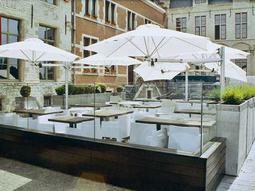 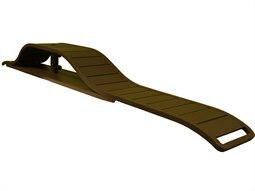 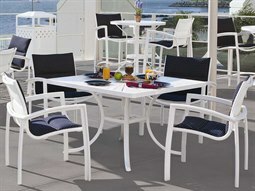 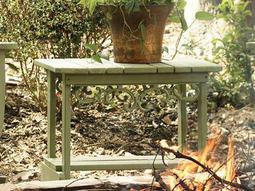 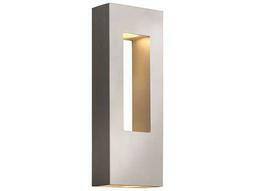 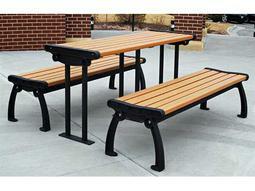 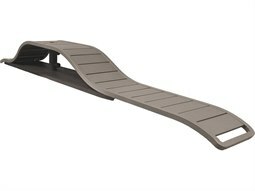 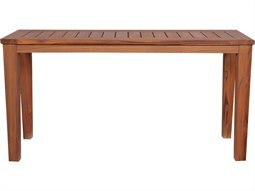 At Commercial Outdoor, there are a variety of shapes, sizes, and styles to select from that will complement any style. 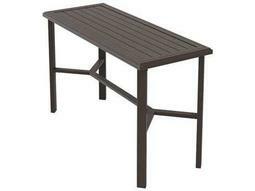 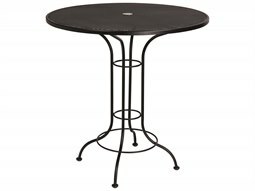 Constructed with the highest quality in mind, these commercially graded tables can add functional and aesthetic value to any outdoor setting.